The clients who have worked with Sterling Homes now live in the homes of their dreams. Our business is largely stemmed from referrals, and from the very first meeting, to the last stroke of a paintbrush in the custom home, our team is there every step of the way. We are committed to making visions a reality. Sterling Homes homeowners receive a commitment to detail, style, livability, and long-standing appeal. We know that every person who touches the home: architects, carpenters, installers, contractors, designers, sales — will play a critical role in building and delivering a dream. 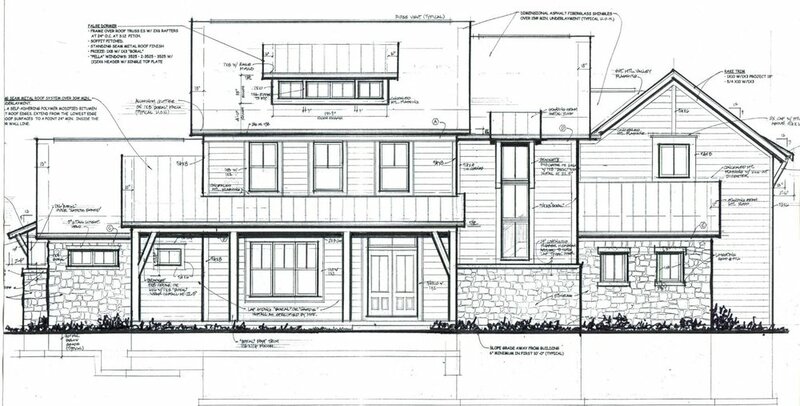 There is no better option for custom home building in Cincinnati. While some clients come to the table with an exact lot in mind, others only know that they would like a custom home built or their home remodeled. Working with our vast network in the Cincinnati area, we help to deliver and vet the available options, listening to needs to help make this critical decision. A Sterling Homes constructed home is a liveable space that matches the inhabitants’ lifestyle. Of course, the careful consideration of the location’s natural resources will first be considered: we are meticulous in optimizing light, planning for views, and helping to think through the homeowner’s everyday experiences, to be sure that the home delivers on point. From the basic livability, flow and function, to the final selections process, we work to ensure a seamless and thoughtful integrated design, providing lasting value. A commitment to quality master craftsmanship is at the heart of Sterling Homes. Our company owner, Brad Olinger, carefully inspects every detail, relentless in his pursuit to deliver only the best end-product to the clients with whom he builds lasting relationships. We use only the best in materials and products on the market today in each of our custom homes. From the flooring to the windows, we work with our clients to ensure the right products are selected for the budget, and are carefully added to the home. Sterling Homes builds Green Homes. From every product we select, to the processes followed, we build environmentally-friendly sustainable homes to last a lifetime. 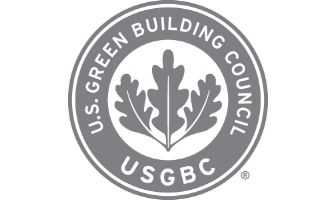 Learn more about Green Building with Sterling Homes. Deciding to build a new home is a big decision but is also a very rewarding one. At the start of the process, knowing several key details will help make the process more enjoyable. Below are some questions to think through to help with the initial planning phase. 2. What is the square footage of the home you are interested in designing? 3. How many bedrooms? full baths? ½ baths? 4. Are you interested in a first floor master suite? 5. Do you want a formal dining room? 6. Are you interested in a finished basement? If so, what level of finish? After figuring out the answers to the questions above, it is then best to start gathering your new home inspiration. We have found the following to be helpful. 1. Find five to ten pictures that you find inspiring for an exterior elevation. 2. Find a couple of floorplans that suite your family’s needs. 3. Find five to ten pictures that you find inspiring for your interior. Please be sure to include kitchen, master bath and family room designs. 4. Are there important pieces of furniture or designs from your existing home that you want to incorporate into your new home? Once you determine what you want to use as a starting point for your home design, you will get to make an appointment with one of our carefully selected Architects and our Interior Designer to start designing the plans for your dream home.